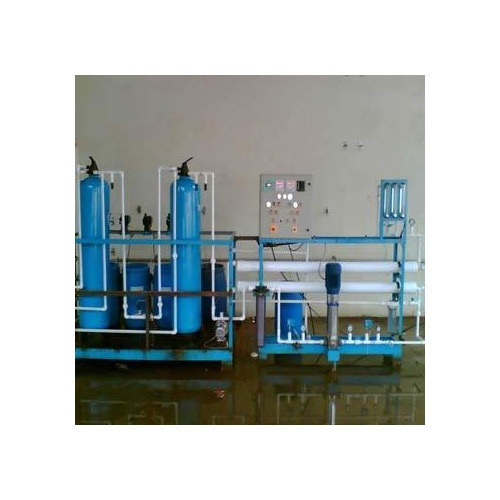 We are a leading Manufacturer & Supplier of Water Treatment Plant Maintenance Services such as Water Deioniser Maintenance Services, Water Softening Systems Maintenance, Water Treatment Services, Water Handling Solutions and Water Recycling Services from India. 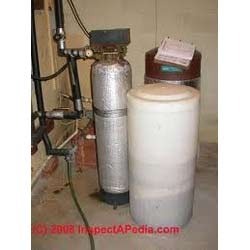 We are known for offering reliable Water Treatment Services. Our services include designing, fabrication, installation, and maintenance services. 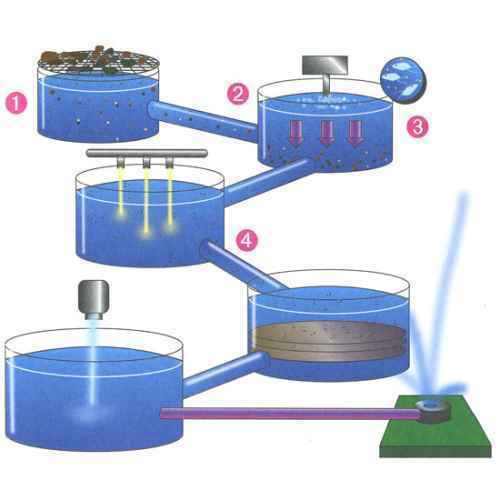 The water treatment plants we fabricate are efficient enough to eliminate the contaminants from water. By the use of this water treatment plant, clients can make water more appropriate to use in domestic and industrial applications. 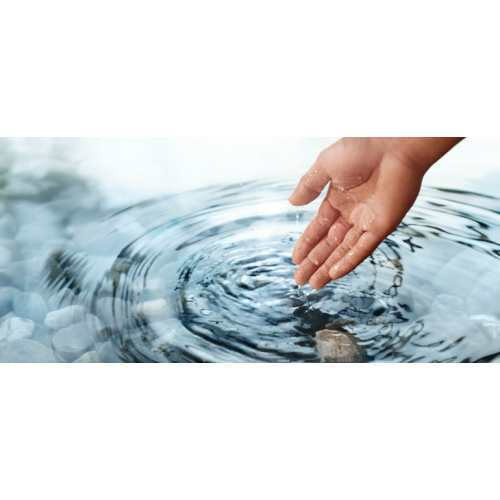 We are a highly acclaimed name that is proficient in offering Water Recycling Services. The reliable services offered by us are made available at cost-effective prices. Known for following a unique methodology to recycle water, we have been a preferred choice of our clients over others. Driven by a client-centric approach, we further offer customization as per the specifications briefed by our clients. With the help of our trained professionals we offer Water Handling Solutions. Committed to provide an effective remedy for the problems of our clients, we ensure the excellent performance of the systems. To meet the expectations of our clients, we assure a timely execution of the services we offer. Our services are known for their reliability and credibility. We offer Water Deioniser Maintenance Services to our customers. Known for their timely execution, these are highly acclaimed in the market. We make use of the water deionisers for softening the water and making it fit for the use. To cater to the diverse needs and requirements of our valued clients, we further offer these services at cost-effective prices. We are a credible name that offers Water Softening Systems Maintenance Services to our customers. These are offered by the best trained professionals who carry their entire job to the perfection. Known for the timely execution, the services we offer are highly regarded in the market. Being a client-centric organization, we further offer customization as per the specifications briefed by the clients themselves. 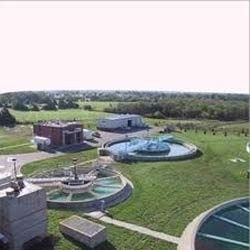 Looking for “Water Treatment Plant Maintenance Services”?